I am offering Egg Carving Classes. 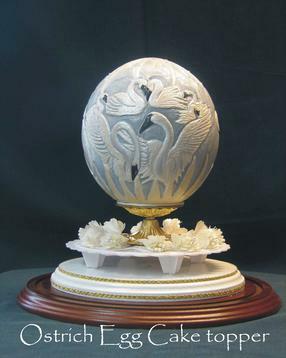 Come and create a beautiful carved egg that you can use as a cake topper or just as a unique art piece to take home and display. Classes are 4 two hour sessions with 1 or 2 students only. I supply all that is needed.